Rather dense and concentrated on the palate, with great depth, yet this is clearly a tightly coiled wine that will need a long time to show its true and full potential. 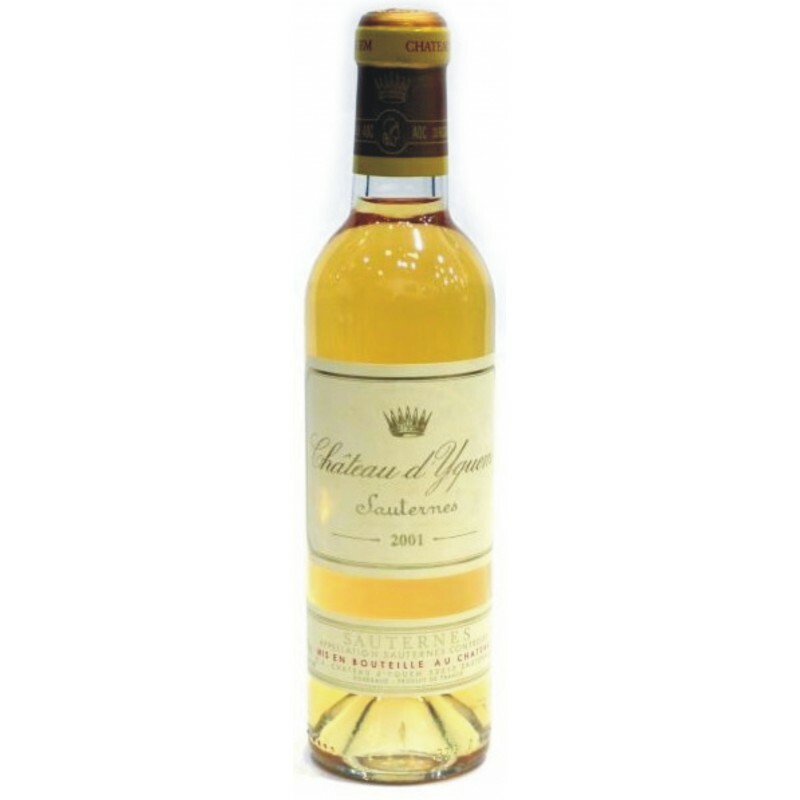 Nevertheless, at present it offers up plenty of barley sugar and floral sweetness framed by a fine acidity. The palate gradually unfolds with time, fanning out, with a reserved elegance that belies a wonderfully balanced structure.